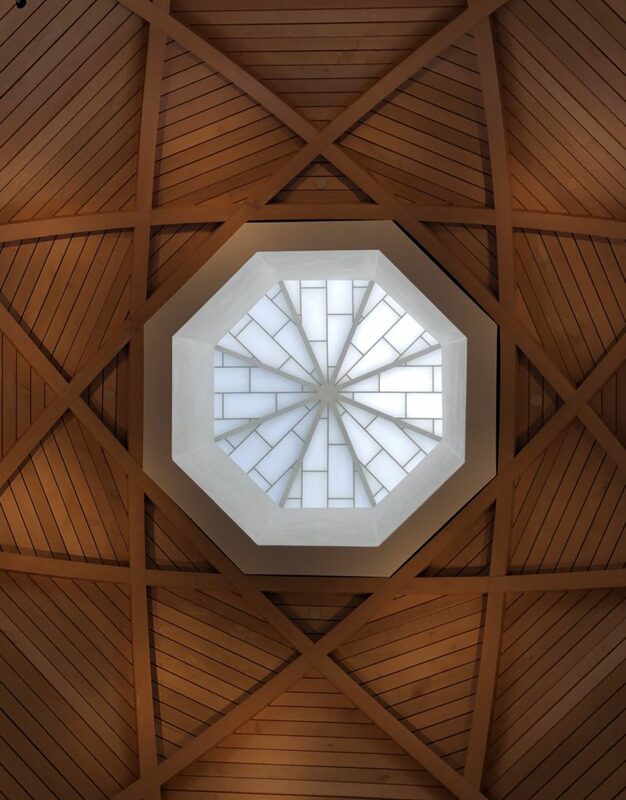 This is the ceiling of the Rotunda University of Minnesota, Duluth library. I like the way the wood frame makes a star. The room has some interesting acoustic challenges. Posted in UMD, Uncategorized Tagged ceilings, star, wood.